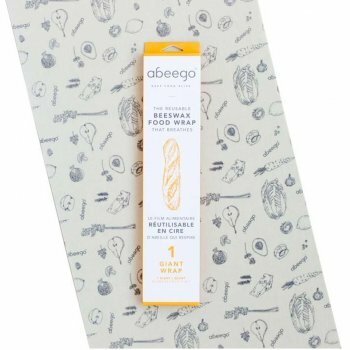 In 2008 Toni Desrosiers invented Abeego, the original beeswax wrap on two founding principles. Firstly, it’s logical. It breathes. If living food needed to be wrapped in airtight wrap the rind, peel or skin would be airtight. It’s not. Secondly, it’s inspirational. It looks good, feels good, smells good and fosters a healthier relationship with food. 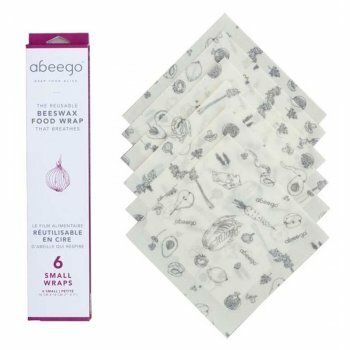 100% natural, every ingredient used to make Abeego wraps comes from the earth and will return to it without a trace. Abeego is zero waste. “Waste” is actually used as a resource. The waste free commitment means they make amazing twist ties and fire starters with the excess. 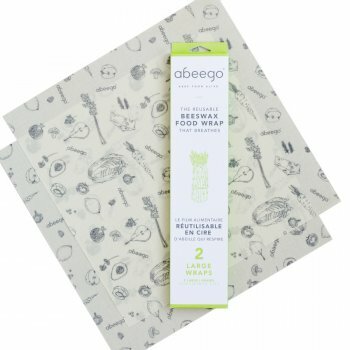 Beeswax is valuable so they make Abeego wraps durable and long lasting. You’ll add to your collection before replacing tired wraps. 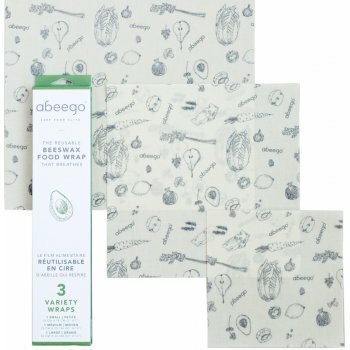 Abeego uses minimal energy to produce their wraps. Primarily people powered, except their waxing machine that has tripled their output using the same amount of energy.